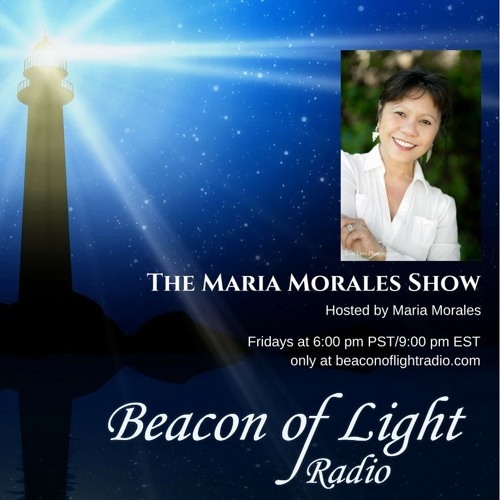 The Maria Morales Show 6.22.2018 with Maria Morales. In this episode, Maria and Sandra Simms give card readings to listeners. Enjoy!